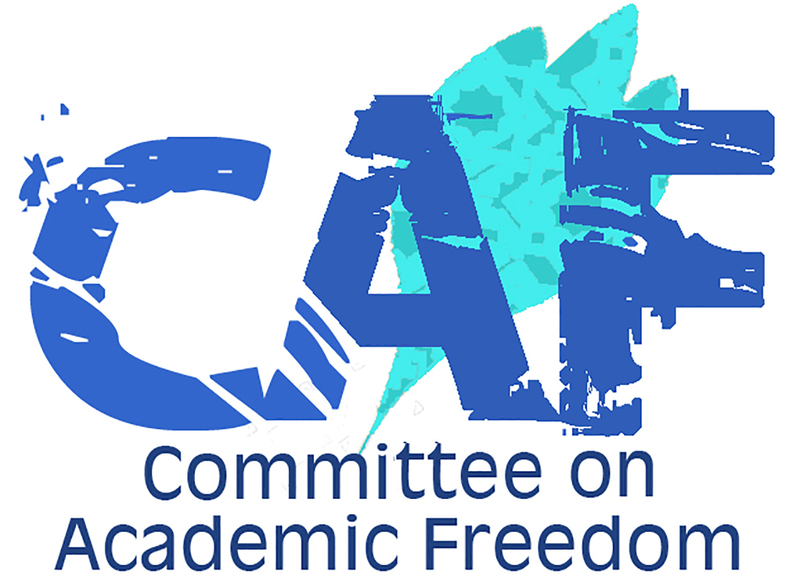 Thank you for your letter expressing the concerns of the Middle East Studies Association of North America (MESA) and its Committee on Academic Freedom over the University of California Jewish Student Campus Climate Fact-Finding Team Report & Recommendations issued by a fact-finding team as part of my Advisory Council on Campus Climate, Culture and Inclusion. I understand MESA’s concerns with the recommendation that UC should adopt a hate speech-free campus policy and I am pleased to respond. At the outset, I want to make it clear that I have been and will continue to be the first to defend our students’ and faculty’s right to free speech under the U.S. Constitution. That was my position as a professor of constitutional law, and it remains my position as president. And, as I have said on many occasions over the last year, free speech is part of the DNA of this university, and it must be protected with vigilance. I want to assure you that no decision has been made on this or on any of the recommendations contained in the fact-finding team’s report. Rather, I have asked my office to review closely the recommendations issued in that report as well as those in the Muslim and Arab student campus climate report that has also been submitted to the Council and to provide me with additional analysis on each. I have also asked the Vice President for Student Affairs and the General Counsel at the Office of the President to review the policy recom­mendations included in both reports and to submit to me their analysis. I believe, however, our current policies set the appropriate boundaries consistent with the First Amendment. Throughout the review period, I will continue to solicit feedback from the Advisory Council, and continue to welcome constructive feedback such as MESA’s. To that end, I will be sure that staff in my office receive your letter as the review proceeds. As we move forward, my Advisory Council will continue to address issues for a broad range of campus community members. None of this is designed to stifle free speech, but rather to ensure that our campuses are welcoming to a broad diversity of students, faculty, and staff. While hurtful speech may make that goal difficult to achieve at times, I want to reaffirm my belief that the answer is not to restrict speech, but rather to see that all our community members feel supported by the University and able to take full advantage of the edu­cational opportunities we offer. I appreciate your sharing MESA’s concerns with me.